In the recent documentary The Art Life, Lynch describes a late sixties visit to a morgue while he was an art student; a friend who worked there let him in at night and the guilelessly morbid (or perhaps just curious) young man wandered the room, fascinated by the bodies on display - lifeless yet only just recently full of life. As a painter, he was surely drawn to their strange form, their texture, as organic objects that carried natural energy and manifested it in unusual ways. Yet as a budding storyteller (possibly unbeknownst even to himself at this time) he was drawn to something else too. "The thing that gets you," he muses after a moment of reflective silence, "is that you wonder the story of each one. You wonder the story. 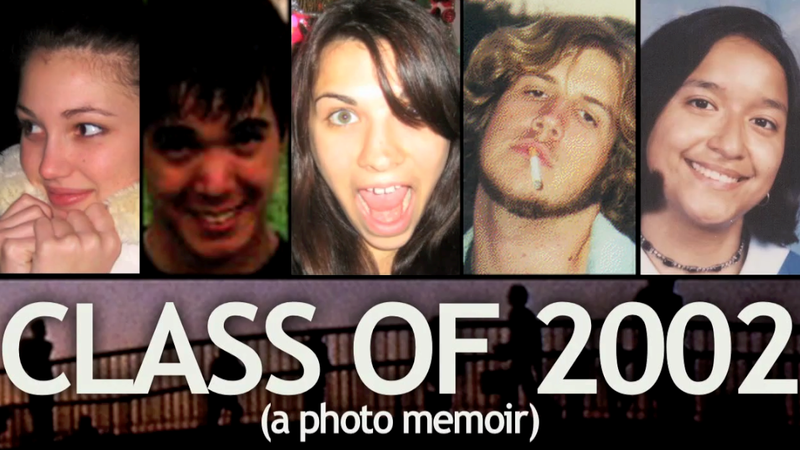 Who they were, what they did, how they got there just makes you think and...it makes you think of stories." This obviously speaks to Lynch's process of realizing Laura Palmer, who began her onscreen life as a corpse (inspiring Lynch to retroactively explore/invent her actual life up to that mysterious point). 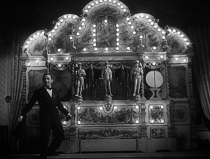 The anecdote also suggests that Lynch is a narrative artist as well as a non-narrative one, and this captivating biographical documentary toys with both poles of his artistic persona not just in its content - Lynch's autobiographical interviews, laid out chronologically and accompanied by archival photos - but in its own form: spending more time with Lynch's present-day craftsmanship in his studio than with snapshots or home movies that more directly illustrate the memories being shared on the soundtrack. Through this method, we are invited to contemplate duration and immersion in a more visceral way than broad surveys of a life usually allow. The Art Life was patiently assembled over many years by Jon Nyugen, who (along with the same crew) documented Lynch's creation of Inland Empire in Lynch (aka Lynch One). 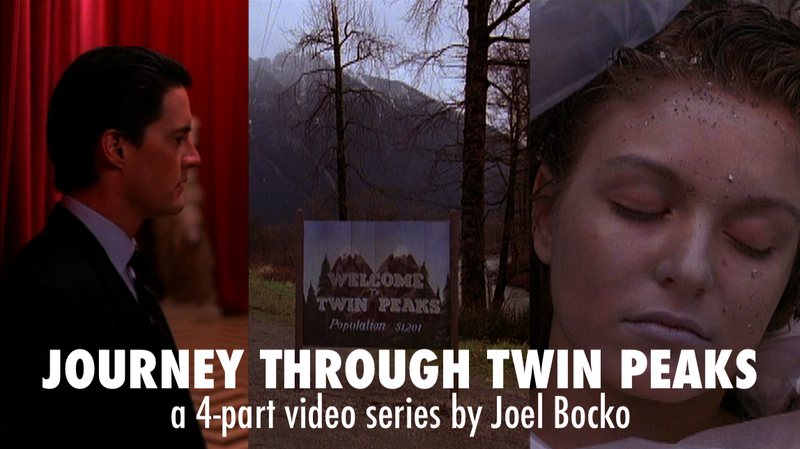 In that film, Nyugen's team observes Lynch's process, watching as the enigmatic filmmaker interacts with actors and crew members to realize his vision, drawing the curtain on a very private man in a way that it's sometimes surprising to see Lynch allow (he even brought Nyugen back to provide most of the behind-the-scenes footage on the Twin Peaks season three blu-ray). While providing plenty of examples of the filmmaker's infamous spontaneity and hands-on creativity, Lynch also reveals a more complex figure, poking holes in the genial, Zen-like persona Lynch likes to publicly present: he loses his temper, grows anxious and doubtful, is overwhelmed and frustrations by limitations. In The Art Life, where the working process being depicted is solitary rather than collaborative, and more entirely on Lynch's own terms, these messier qualities retreat from the artist-at-work footage but are offloaded into the biographical material. This dual approach also proves a compelling reflection of Lynch's own duality as creator of free-floating iconic enigmas who also likes to tell stories. The elliptical, decontextualized nature of the painting/sculpting footage serves as a reminder that Lynch's ideal form of storytelling tends to differ from the Aristotlean norm: he's more about world creation than plot machination. Stories are means rather than ends, offering environments within which figures, experiences, moments can be suspended, expanded, made eternal. Narrative provides the space to escape narrative, and it's telling that Lynch is far fonder of starting stories than of ending them. Appropriately, this tension between forward movement and patient contemplation exists in The Art Life's own narrative. Lynch's youth is presented as an intuitive, stumbling, yet determined journey toward immersion in the work of creation. The child, teenager, and young man described in Lynch's words, suggested by his paintings, and occasionally glimpsed in old photos or home movies has a sense of what he's seeking but is not clear on the path to get there. He knows only how to seize upon momentary flickers of that feeling but not how to hang on or extend it, nor how to overcome the challenges life puts in its way (parental disapproval, unexpected pregnancy, early marriage, the demands of a daily job). The film stops on a note simultaneously certain and uncertain, as the Lynch family advises their wayward member to abandon his apparently endless Eraserhead project, yet the crushed twentysomething (now close to thirty) finds a kind of happiness in the world he has created - as if he finally managed to enter the canvas and close the door to the messier social world behind him. 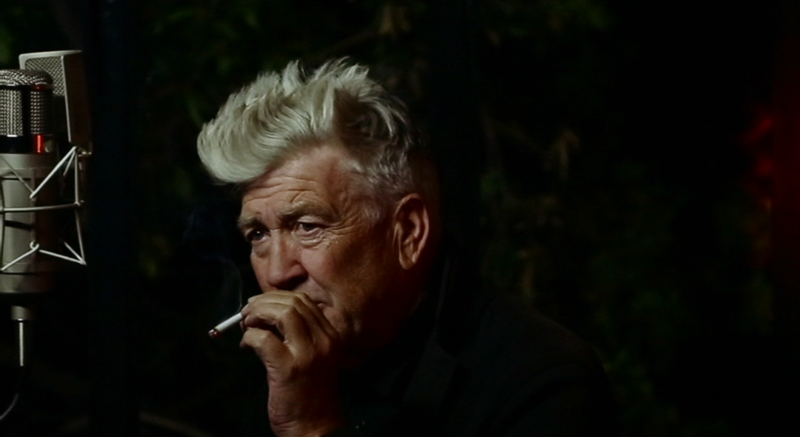 The film never mentions Transcendental Meditation, a more direct method Lynch discovered to tap into that blissful inner realm he sought in his work; he became a practitioner at roughly the very time he was crawling deeper inside the Eraserhead universe, even sleeping on the set after his divorce. Our knowledge of both TM and Eraserhead's success, however offscreen, give this open ending a sense of completion. Lynch has finally achieved "the art life," and whatever explorations lie ahead of him, his journey of creation reaches its destination. On the other hand, the film is to an extent a thing unto itself, and it chooses to close without closing. 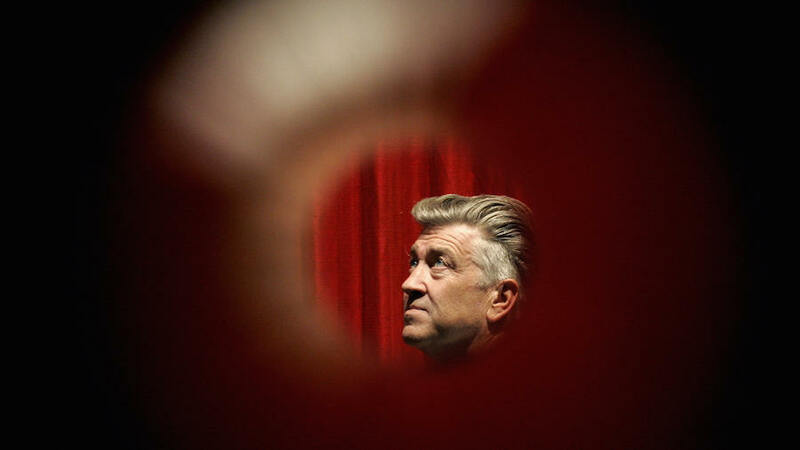 Yes, Lynch's own life will follow a positive, exciting course, allowing him to keep creating and, indeed, to continue growing and evolving as an artist (Eraserhead, in retrospect, was still embryonically "Lynchian" and so much more would develop in time). 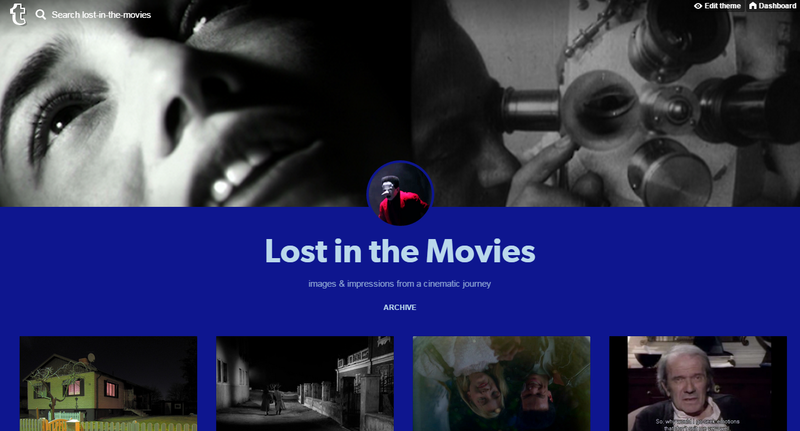 Yet there's something just as beautiful in an altogether different idea, one that I think a part of Lynch embraces, one which is reflected in his work, and one which this film imaginatively evokes in its own structure. In this reality, Lynch didn't plunge into Eraserhead - or into a meditative immersion in consciousness for that matter - in order to complete something and follow a path to newer and better things. He plunged in to be swallowed up by something completely unbound by the limitations of time and space, to shed the very form that had allowed him to stumble and grasp his way into this nirvana in the first place. The Art Life doesn't "end." How could it? 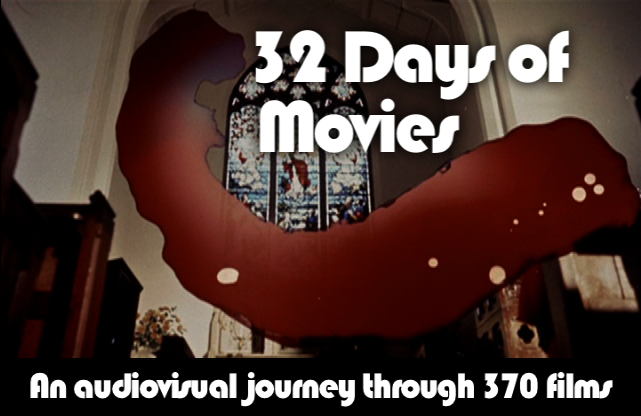 Tomorrow, I will share dozens of striking images from the film in a visual tribute.